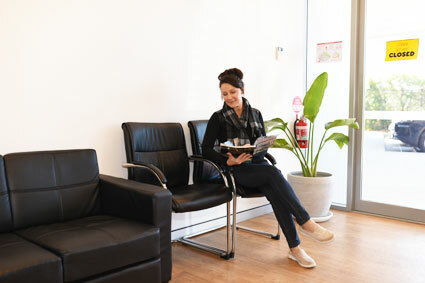 New patients are always welcome at our family dental practice. You’ll find our team to be compassionate and committed to making your experience a positive one in every way. From the moment you step inside to fill out your paperwork to the one-on-one consultation with our dentist, you can be confident that we are always putting our patients first. Plan to reserve approximately 45 minutes for your appointment. Your first visit is a time for us to get to know one another and for you to familiarise yourself with our practice. We’ll be happy to talk through your visit step-by-step so that you aren’t caught off guard by any unexpected procedures. 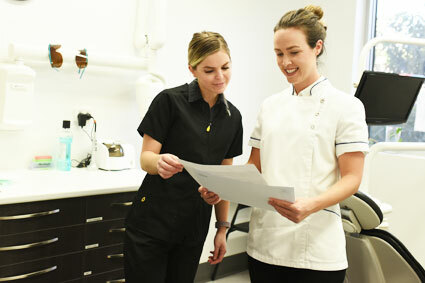 Our dentists are passionate about listening to the unique concerns and needs of each of our patients. We feel that the better we communicate, the less stress there will be involved. 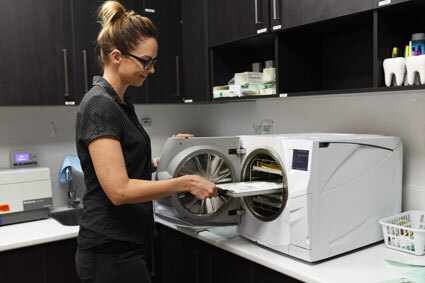 After you’ve completed your intake forms with our front desk staff, you’ll be escorted back to our clinical area to have a consultation and any necessary X-rays taken to evaluate your teeth and bone. 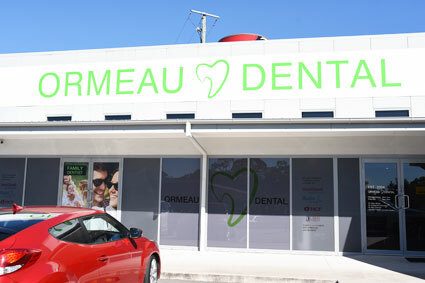 During this time one of our dentists will talk with you about any concerns or questions that you have and review the findings from your examination. Please be sure to bring a list with you of any medications that you’re currently taking, as well as removable dental prosthetics that you regularly wear, such as a denture or partial. If any treatment is necessary, we’ll be sure to provide you with all appropriate choices to consider, finding one that fits the closest with your oral health goals and within your preferred budget. As we accept all health funds and are an in-network provider, you can enjoy gap-free treatments with all claims filed on the spot. 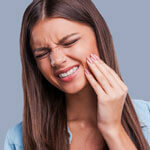 Patients with dental emergencies can usually be seen within 24-hours of contacting us. We offer late appointments and same-day visits are available. 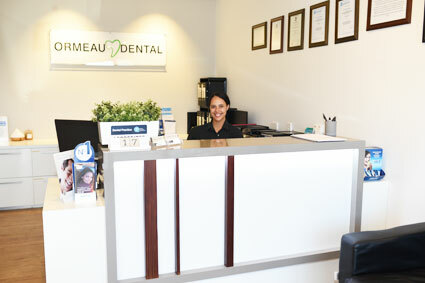 New patients can be seen within one week of contacting our office. 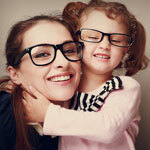 Be sure to let us know if you prefer to have your family’s appointments booked on the same day.